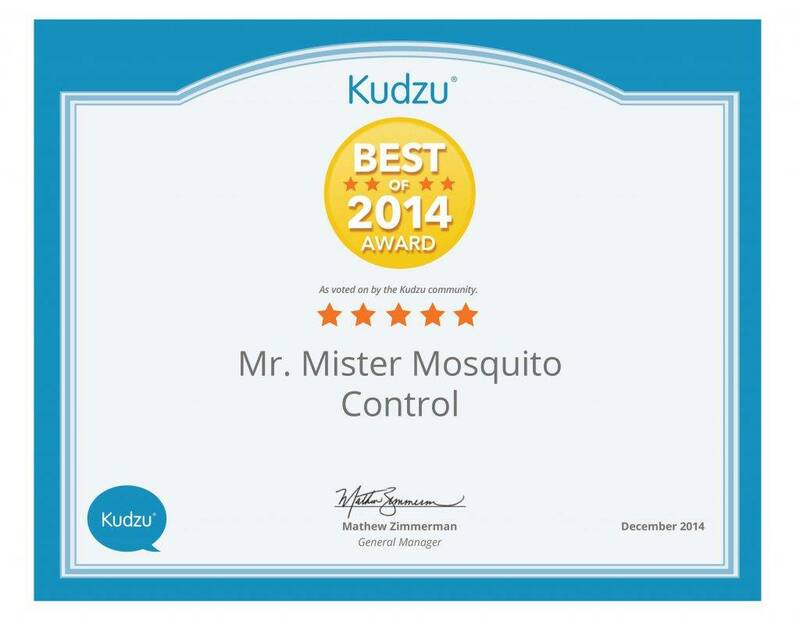 Mr. Mister Mosquito Control Selected as a Kudzu Best of 2014! We are so grateful to be selected as a Kudzu Best of 2014 Company by our valued Members. 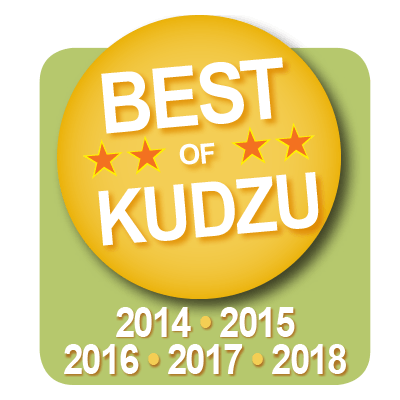 You can check out some of the reviews here.